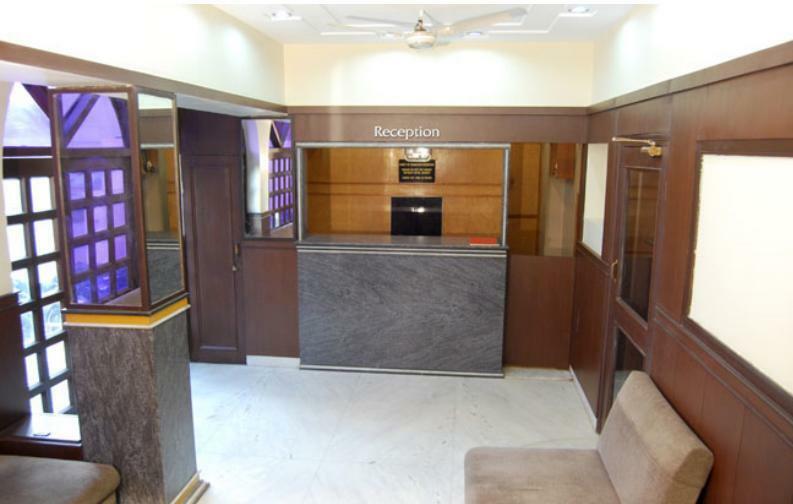 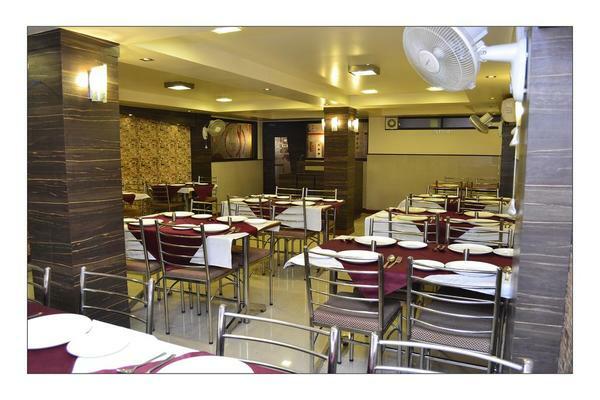 Best Business class hotel near Sindi Camp bus stand Budget Hotels In Jaipur. 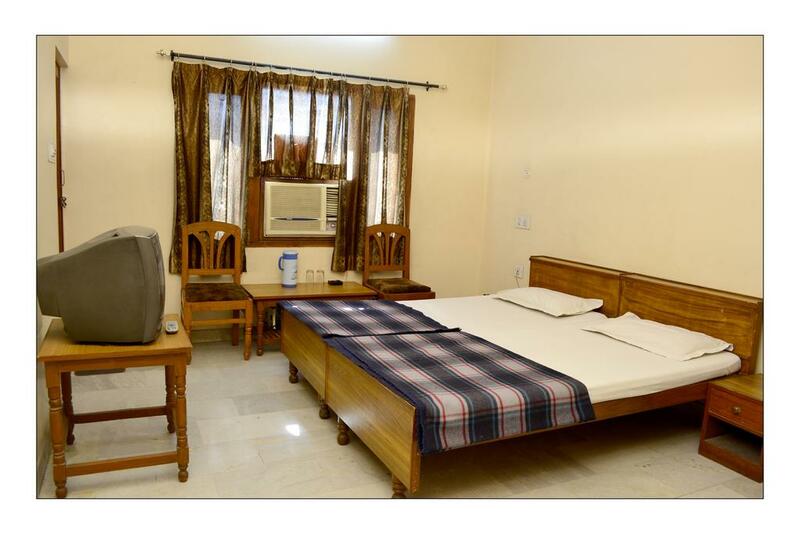 we provide homely atmosphere in economy price with modern amenities in the heart of the city, its suitable for both tourist & business travelers. 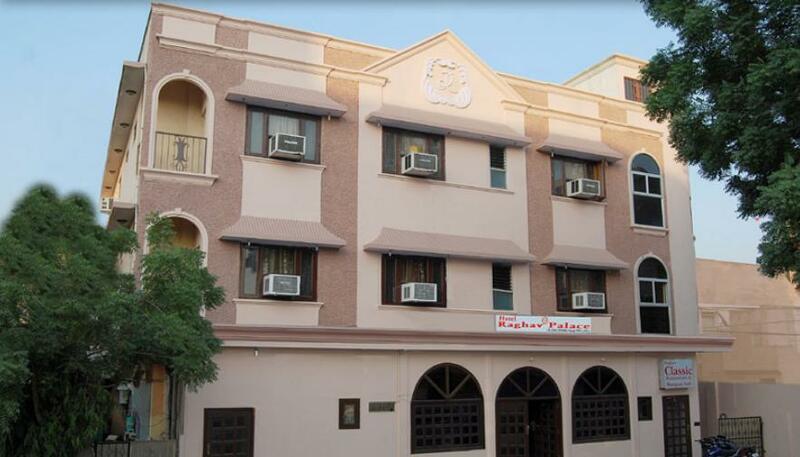 Cheap Hotel In Jaipur.